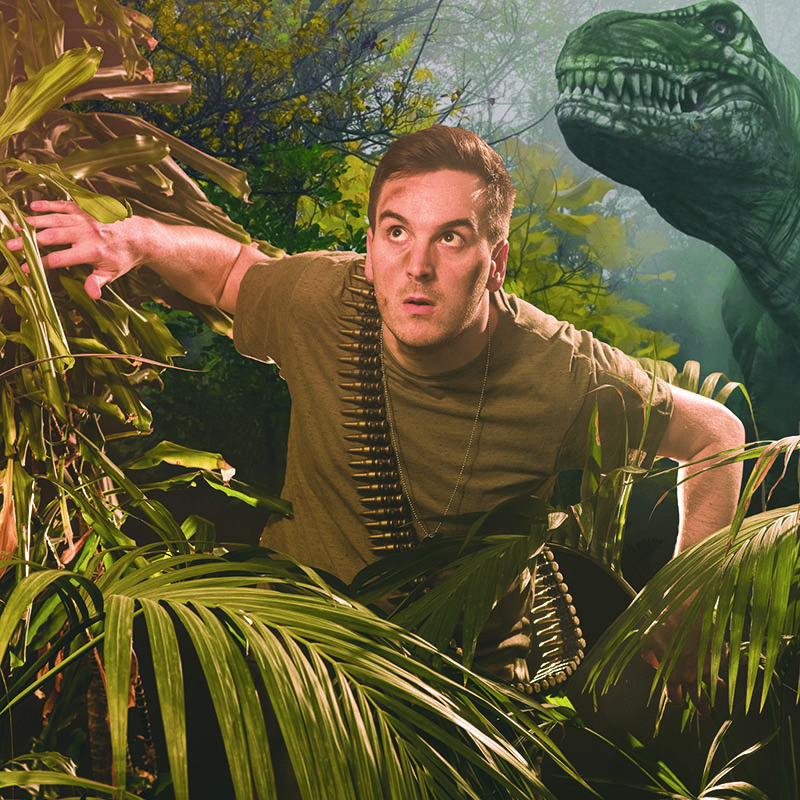 An absurd multimedia pelt through the history of everything, as this FRINGE WORLD Best Comedy nominee crams the entirety of recorded time into just one show. Fresh from London's West End smash-hit Austentatious, will character-peddler Daniel cover it all? Definitely not, but it'll sure be fun trying. Daniel Nils Roberts is a comedian, actor, improviser and member of successful UK improv comedy groups: Racing Minds and Austentatious, with whom he has recorded a series for Audible, starred in BBC Radio 4's improv show, masterminded a podcast with over half a million followers and conquered London's West End. 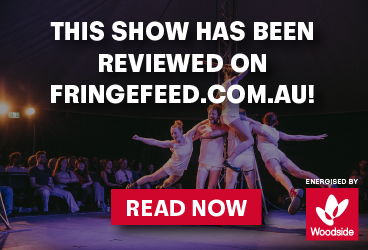 He was nominated for Best Comedy at FRINGE WORLD in 2016 and 2017. On Honey: "So funny that it seems like Roberts is just showing off," Broadway Baby. "Sheer genius"★★★★ The Scotsman.